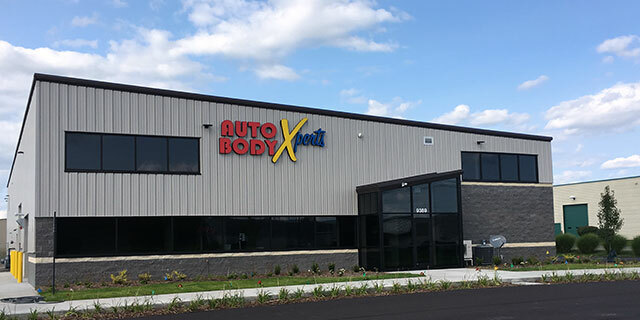 Auto Body Xperts has body technician positions available in all locations. Auto Body XPerts is a locally, family owned business since 1948. We are an established, stable company with strong ties to the communities we serve. Auto Body Xperts offers a competitive compensation package including: health, dental, life insurance, 401k, and paid vacation. Auto Body Xperts is looking to add to our growing team a full time Auto Detailer with benefits. Individual must have a valid drivers license and excellent work ethic. Duties include washing/detailing vehicles and other general shop duties. Download the PDF job application, complete it, and upload it below.